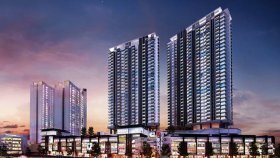 The Link 2 Residences @ Bukit Jalil is an exclusive 2 tower condominium in the established Bukit Jalil township. Built to embody the finest lifestyles, The Link 2 residences is located in the heart of Bukit Jalil surrounded by lush golf greenery, shops, retail mall and other conveniences. This freehold condo is made up of a total of 539 units in 2 towers from 667 sf to 1218 sf. Residents are given parking bays for 2 cars (for units above 790 sf) and will enjoy a breathtaking view of either the lush golf landscape of city skyline and the expansive international park. With Tower A completely sold out, the final block is now open for sale. The Link 2 Residences is a condo project developed by Berjaya Land Berhad, Units range from 2 bedroom to 3 bedroom. 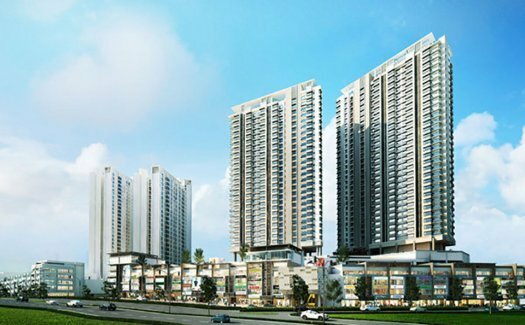 The Link 2 Residences at Bukit Jalil, Kuala Lumpur has the following facilities: air conditioning, parking, security and swimming pool. Berjaya Land Berhad has also developed projects such as THE RITZ-CARLTON ESSENCE, Jesselton Villas, and Sendayan Merchant Square. There are 2 condos for rent in The Link 2 Residences available from RM1,750 to RM2,400 per month (based on 1 year rental term). 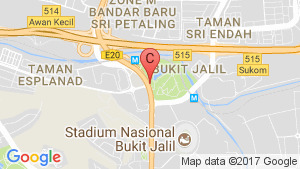 The Link 2 Residences, Bukit Jalil.